One size does not fit all in terms of immigration policy, says DairyNZ’s regional leader Southland/South Otago, Richard Kyte. 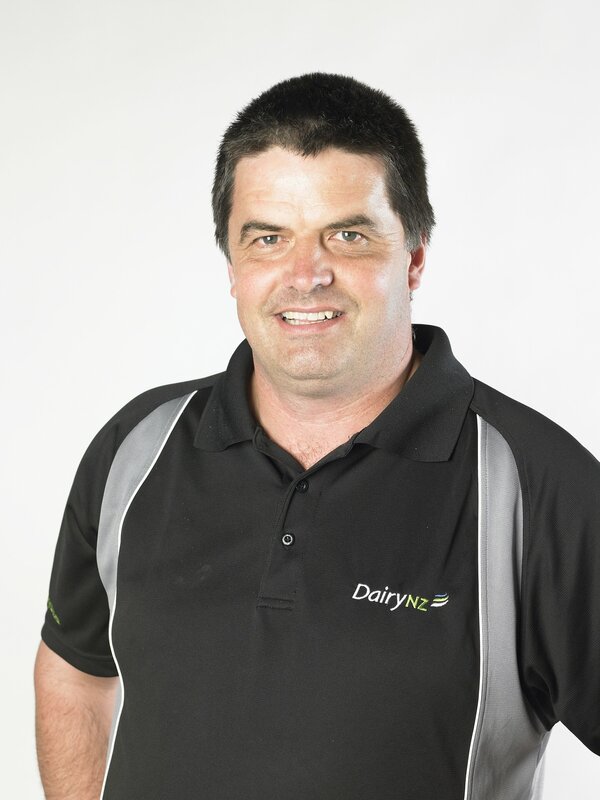 “On behalf of dairy farmers, we’re working closely with Immigration New Zealand to ensure there are no unintended consequences of change to visas for migrant staff employed by farmers, and our dairy farmers can continue to tap into this pool of willing and reliable workers when there are no New Zealanders available,” he says. Others working with Immigration New Zealand on behalf of farmers are Federated Farmers, recruitment advisors and quite a few farmers who employ migrant staff. Mr Kyte says for the dairy sector migrant staff are valued and valuable – they’re are reliable and hard-working; they and their families are valuable members of rural communities. He says migrant staff and their families are good citizens, making vibrant and viable contribution to the rural communities they live and work in. Mr Kyte adds that it is not so much an immigration issue, but one of migration. A stable, skilled, and productive workforce is essential to the success of any business, he says. “Dairy is no exception. Dairy farmers are the foundation of the dairy sector which earns this country upwards of $12 billion in exports, and contributes to the lifestyle, infrastructure, and technology all Kiwis enjoy, rural and urban. Farmers must be able to employ – and retain – the staff they need to run their businesses. “Dairy deserves the best. Like most Kiwi employers, dairy farmers might not hire migrant staff as their first choice – due to language and visa bureaucracy – but often they have no other choice. Mr Kyte says reasons include protecting the safety of farmers and their families – “for the most part farm workers live on the farm, where families with children also live”. Nationally dairy provides 35,000 on-farm jobs, including contractors and staff – 3,774 of these jobs are currently filled by migrant staff, 80 percent of them in Southland and Canterbury.